The Ghost Rider movies began with so much potential but something the first time didn’t click together. It had an awesome cast combined with some great stunts but maybe the direction of the movie went off tangent. 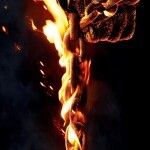 Either way Nicolas Cage will be back in 2012 with Ghost Rider: Spirit of Vengeance which promises to brign back everything that the last movies did well combined with a new direction to bring it up to par with all the other comic book movies we have to look forward to. 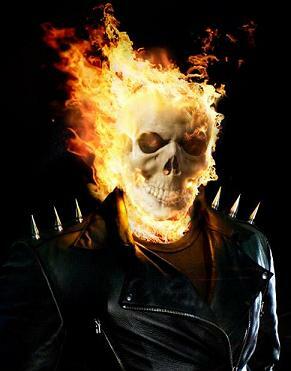 What makes Ghost Rider: Spirit of Vengeance different to a lot of the other movie franchises is that although it gets a reboot of the story Cage still gets to keep the motorcycle boots and flaming scull. 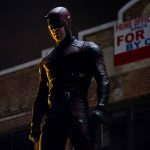 The movie franchise is being revised by directing pair Mark Neveldine and Brian Taylor who both worked on Crank and Jonah Hex for what it’s worth. 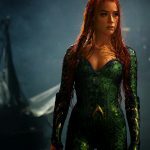 If the Directors of Crank and Jonah Hex didn’t impress they will be joined by the amazing screen play writer David S. Goyer who was behind the Dark Knight, Dark Knight Rises and the New Superman Movie which is almost jaw droppingly awesome. 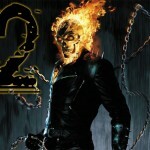 The World Wide Release date Of Ghost Rider 2 Spirit of Vengeance has been released. The real first Avenger hits a cinema near you this February. 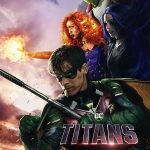 Next years most underrated comic book movies, Ghost Rider Spirit of Vengeance finally gets it first official trailer released.